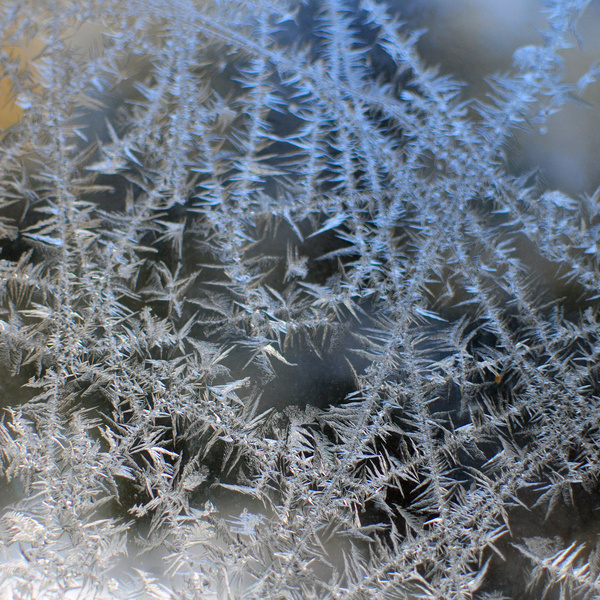 A close up of ice by Stevyn Llewellyn, taken in Evergreen Colorado using Nikon d90 with a 35mm lens, available here. 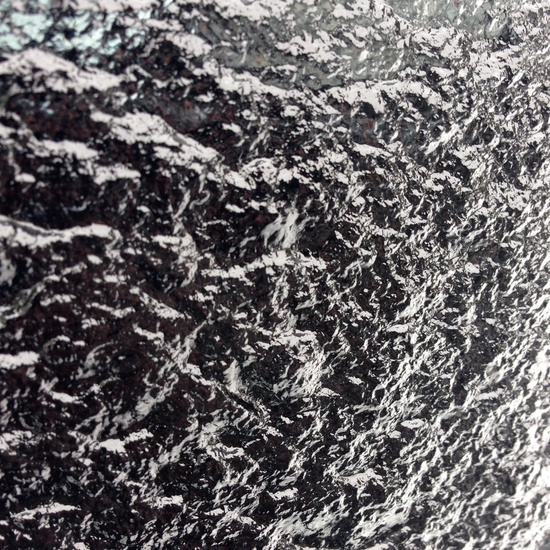 A photo of ice on a window during the winter by Stevyn Llewellyn, available here. 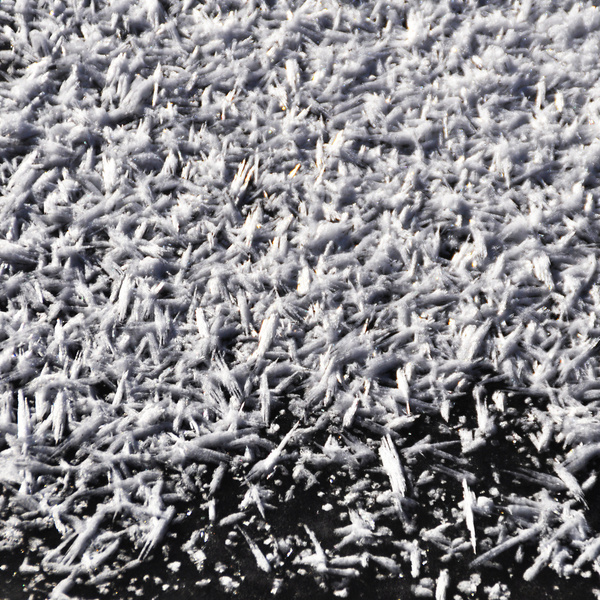 A close up of ice crystals on a lake in colorado by Stevyn Llewellyn for sale. A photograph of ice on a lake in Colorado by Stevyn Llewellyn. Prints available for purchase here.